Not only HVAC owners in Chicago, IL care or even consider maintaining their ducts. Some of them may get them cleaned as part of their routine maintenance but no one thinks about its regular upkeep. But did you know that you must get the ducts cleaned of all impurities to help your HVAC run seamlessly through the years? Clogged ducts can put undue pressure on the machinery and reduces years from its lifespan. 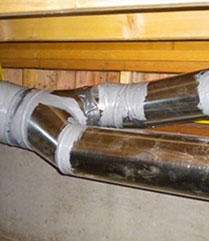 This is why you must talk to the experts at Chicago Air Duct Cleaning. We are the leading providers of end-to-end duct-related services to residential and commercial customers. All you need to do is pick up that phone and dial 872-204-1066! 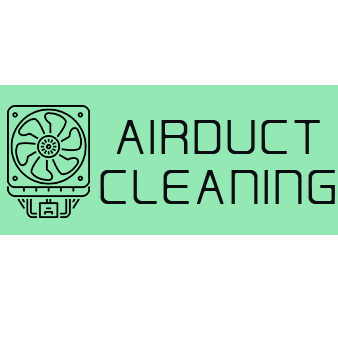 Chicago Air Duct Cleaning Chicago, IL 872-204-1066Chicago Air Duct Cleaning is a reputed company with decades of experience in providing duct-related services to its clients in Chicago, IL. 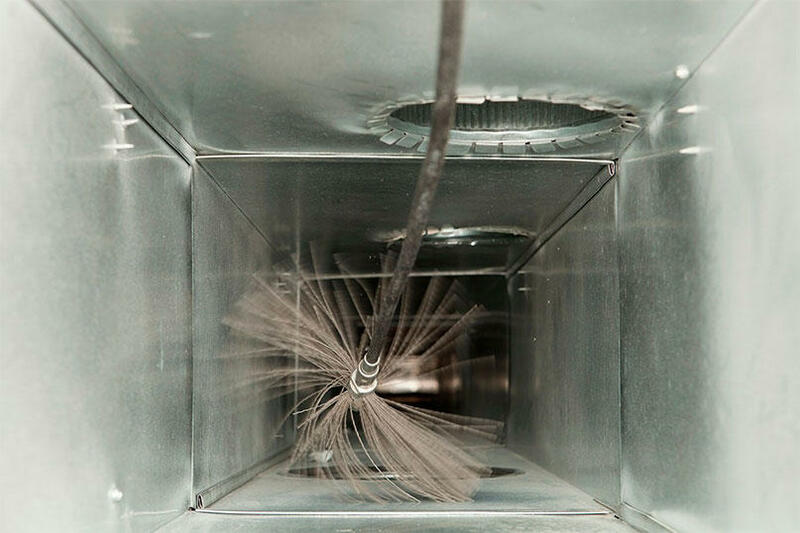 We have been in this business long enough to understand how the air ducts work and how to fix them. Today we have an enviable position in the market for being the best provider of air duct service in the local community. We not only understand the complexity of how a duct functions but also know our way around the complex web of ductwork to find even the smallest issues interfering with your HVAC’s efficiency. Our team of experts are trained and hold years of experience in working on all kinds of air conditioning systems. We also understand the indoor ventilation system that allows us to improve the quality of indoor air. We use non-invasive methods and thorough inspection to help us locate the source of the problem. With Chicago Air Duct Cleaning, you get a one-stop-shop solution for all your air-duct related issues such as cleaning, sealing, installation, maintenance etc. When you need an expert, you know we are always just a phone call away. Why Chicago Air Duct Cleaning? We work round the clock to provide immediate assistance when you need it. Chicago Air Duct Cleaning assures you quick service anywhere in Chicago, IL and promises you assistance within 20 minutes or less. If you need an expert service provider who can clean and maintain your duct work like a pro, then you need to call Chicago Air Duct Cleaning on 872-204-1066. We service all areas in Chicago, IL.